Only 2 3.3T Premium models left in stock! New vehicle pricing includes all rebates or incentives paid to dealer. New and used vehicles- sale price is plus sales tax, title fees, license fees and document fee. Residency restrictions may apply to some incentives. 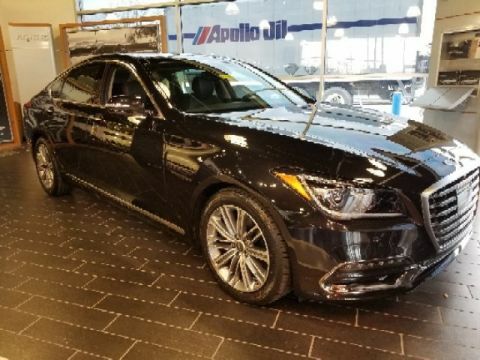 While great effort is made to ensure the accuracy of the information on this site, errors do occur so please verify information with a dealership representative. This is easily done by calling us at (502) 214-4200 or by visiting us at the dealership. The dealership doesn’t honor listing errors and will fix the error within a reasonable time of being notified of the error. *With lenders approved credit. Monthly payments are only estimates derived from the vehicle price with a 72 month term 4.9% interest and 20% downpayment. Plus tax, title fees, license fees and document fee. Get our 5-Day Satisfaction Guarantee. Love it or bring it back! 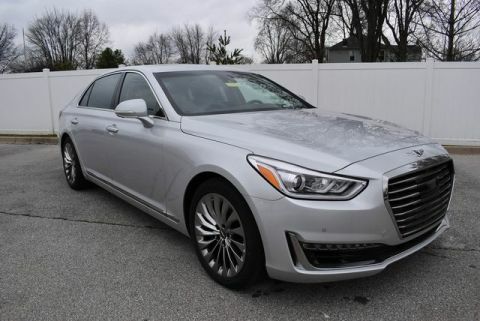 Used vehicles with a selling price over $10,000 only. See written documents for full details. Our used cars come with our exclusive Lifetime Warranty! Used vehicles with a selling price over $10,000 only. See written documents for full details. 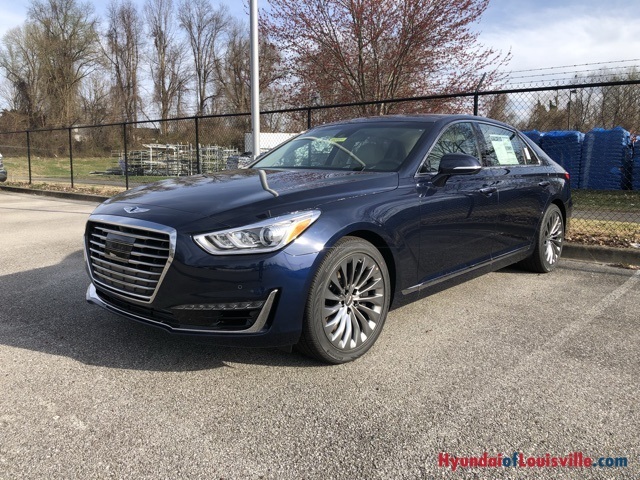 Hyundai of Louisville	38.1551363, -85.8336051.